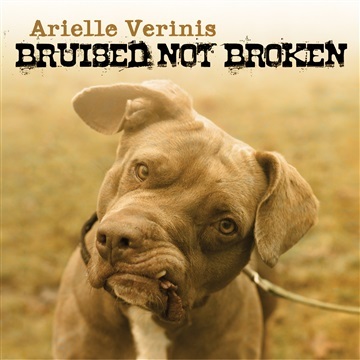 Combining her passions for music and animal advocacy, Arielle Verinis debuts a powerful blues/rock album with a strong message to raise awareness and money for shelter pets. She was joined on this album by Blake Mills (Kid Rock Lucinda Williams), James Gadson (Beck), Miles Joseph (Bob Dylan/Aretha Franklin), and the great Booker T Jones. All net proceeds from Arielle’s Noisetrade promotion will benefit Mayor’s Alliance a coalition of 150+ non-profit shelters and rescue groups working to end the killing of healthy and treatable cats and dogs at city shelters.